Hotel Lata Arcade Inn is located at 87, Civil Lines, Bareilly, near Ayub Khan Chauraha. This splendid property is close to many famous tourist spots and attractions. The hotel has an open and mesmerizing terrace garden, power back up, CCTV cameras, an in-house kitchen, and laundry facility for the guests. 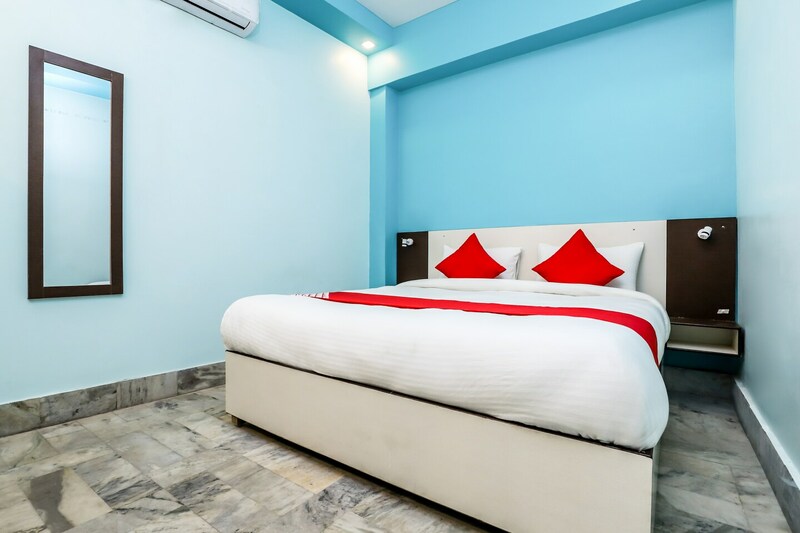 All rooms are equipped with AC, TV, Queen sized bed with plush linens, wardrobe, seating area and free Wi-Fi. The tourists can easily access the hotspots like Bareilly sports stadium, Trivatinath Mandir, Pashupati Nath Mandir, Shahnoori Masjid and Arya Samaj Mandir. The hotel is also surrounded by many eateries and restaurants like Bite, MFC and Ambika Bakers to name a few.